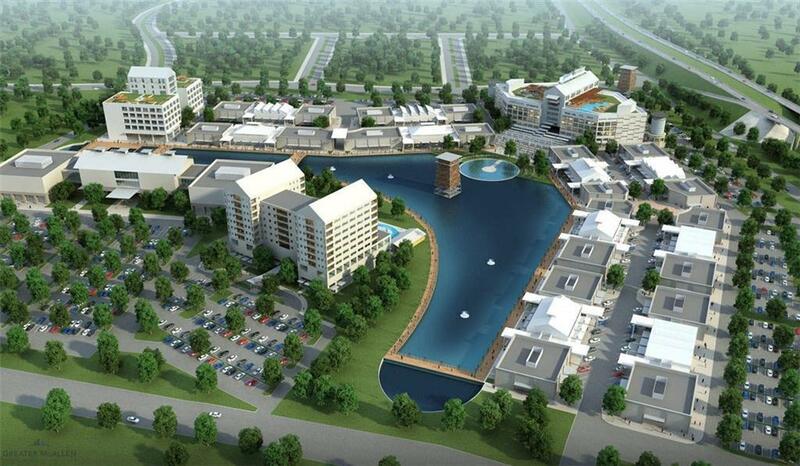 Proposed 500,000 SF mixed-use development at the NEQ of I-69 (US 281) and East Monte Cristo Roadin Edinburg, TX. 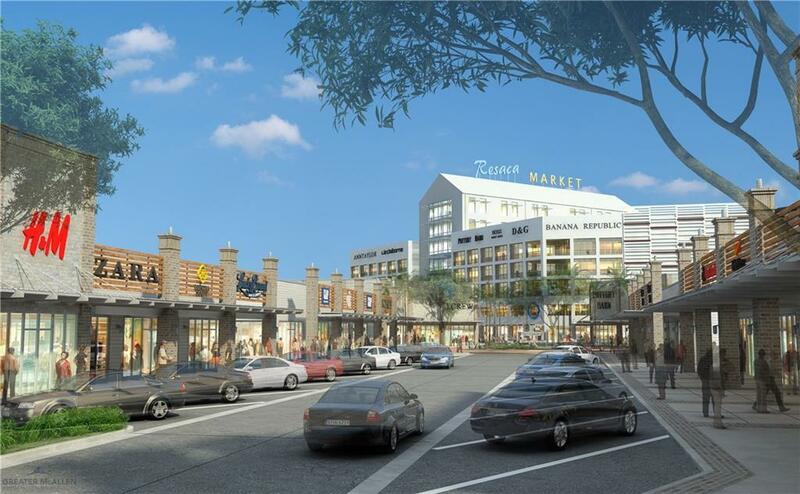 A true mixed-used development, this project is part of La Sienna, a 586-acre master planned community which will include single and multi-family, sports, entertainment, and dining components. Each Plaza will consist of 24,000 sq ft of leasable space. 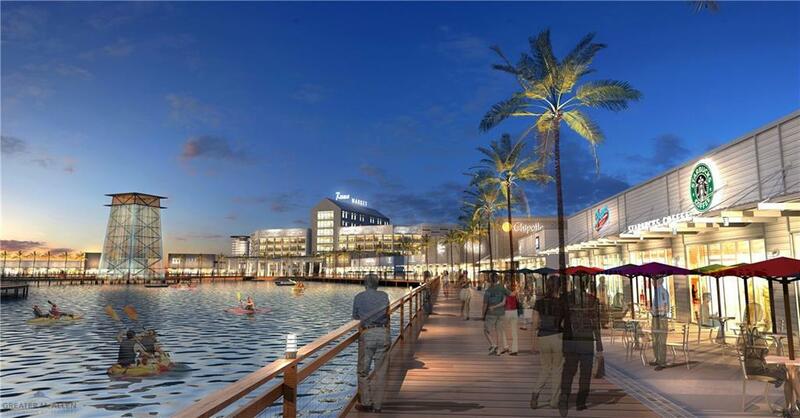 Minimal available space will be 1200sq ft- max 5,000sq ft. Plazas directly situated on Resaca & boardwalk, start at 55.00 SF/Y. Plazas situated off the parking lots will start leases at $35 SF/Y. Listing by Larry Hoelter of 3 Americas Group Of Real Estate.